Stay Safe in the Kitchen This Thanksgiving! 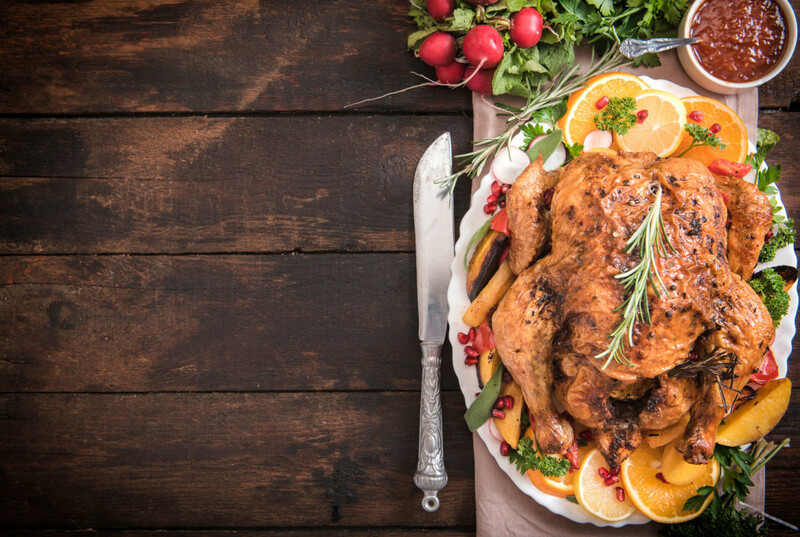 Use these Thanksgiving kitchen safety tips to protect yourself (and your food)! Thanksgiving is almost here! You’re probably already planning your menu and putting your grocery list together. You might also be preparing by experiencing a little bit of advance worry. Things can get pretty crazy while preparing Thanksgiving dinner, after all! To help you stay safe even in the midst of all the busyness Thanksgiving brings to the kitchen, use these safety tips! Prepare. The less you have to do on Thanksgiving Day, the less chance you’ll slice your finger while speedily dicing veggies or burn your hand while rushing to rescue something from the oven! Look through all your recipes to figure out what you can do the day before and, you know, actually do it. Be Aware of Fire. If you’re pretty comfortable in the kitchen, you might be used to having an open flame on your stovetop. The problem is that with all the hectic activity such major meal prep brings, all too many chefs have forgotten about something simmering. Set timers so you don’t leave your stove on longer than necessary. Limit Distractions. Keep kids and pets out of the kitchen on Thanksgiving. It’s just not worth risking them getting burned or cut! So you can focus on protecting yourself this Thanksgiving, let the pros protect the other important things in your life. For all of your personal and commercial insurance needs in Westlake and the surrounding California cities, contact Udell Family Insurance today!